Located in the peaceful Flemish countryside, the Green Cottage is a 400 years old farmhouse which has been fully renovated into a luxurious B&B. 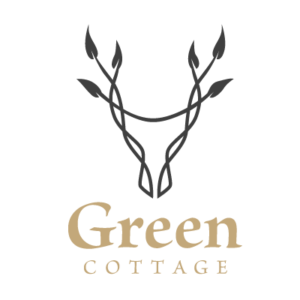 The Green Cottage has a relaxing atmosphere where you can enjoy a well-deserved rest with your friends or family after a day sightseeing, walking or shopping. There are 8 Junior Suites available, including two special rooms with access and facilities for disabled people. All rooms are soundproof and equipped with a minibar.